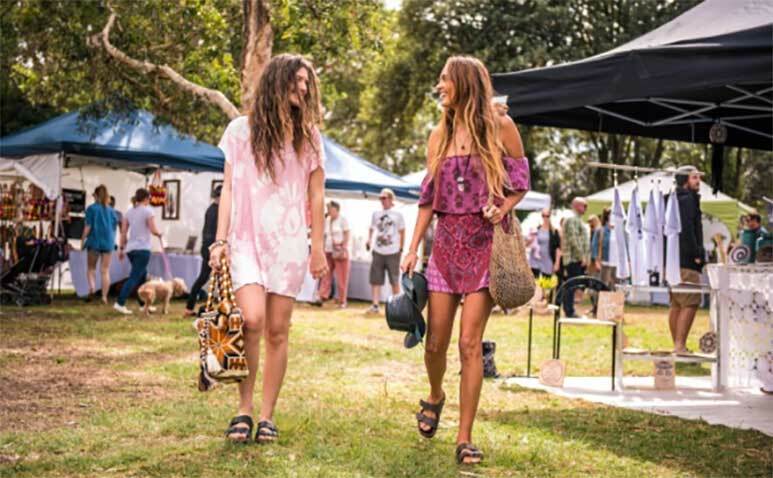 The Village Markets (TVM) are the original boutique fashion and lifestyle market, showcasing a carefully edited lineup of stalls, live local music, delicious eats and positive Sunday vibes. Be greeted with the inviting smell of global cuisines and local artists playing live music. You’ll find gorgeous stalls offering fashions from local and emerging designers, vintage gems, handmade furniture and classic home wears. Held on the first and third Sunday at Burleigh and Paradise Point from 8.30am-1pm.